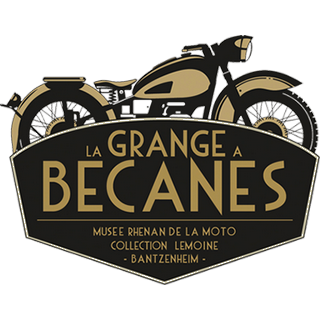 Born in 1928 in Mayenne, Raymond Lemoine started collecting old motorbikes 20 years ago. In 2006, he donated over 90 old motorbikes to the town of Bantzenheim. More than a collection, this was a treasure trove that Raymond Lemoine had put together, including a few genuine nuggets, along with various related period items. The collection of old motorbikes he had built up over the years mainly consists of French marks, especially Ravat.